If you would like a unique workshop and magic catered holiday in France. Les Pommiers Gites and neighbours Atelier La Tour des Bidoux are collaborating! Courses in the Modelling of Clay. We will handle a wide range of work from vessels to sculpture, depending on your personal level. 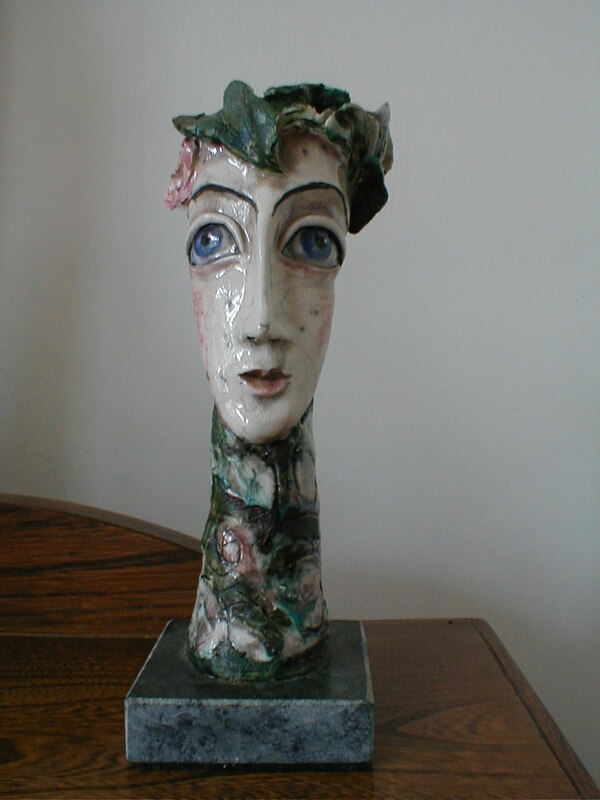 Using clay and under glaze pigments you will investigate form, decoration, drawing. Through discussion and collaboration we try to arrive at new possibilities. You only need a willingness to have fun and experiment and embrace the deliberate awkwardness of finding yourself in unknown territory. All levels welcome and no experience needed. These are ongoing classes. You can book four classes for a month or just one lesson. If you like these classes you can carry on the next month.You will be taught all hand building techniques in ceramic art. You will learn decorative techniques as well as glazing techniques. You will make a range of objects: bowls, platters, tiles, lanterns, sculptures, portraits according to your level. Anything you would like to make. No experience needed. These classes are 140 Euro per month for 4 classes of 3 hours, all clay, under glaze pigments, slips, oxides glazes included as well as 2 firings for all your pieces. Book in advance as places are limited to 4 persons. For those of you who would like to carry on from one month to the next to enhance your skills there is a 10 Euro deduction of fees from 140 to 130 Euros, 4 lessons of 3 hours, all materials and firings included. One 3 hour morning lesson will be 35 Euros. This includes clay, under glazes and 2 firings of your work . You have to at least contact me two weeks in advance if you are interested and pay a 50% deposit to secure your place. To contact me, please fill in the form under workshops on this page and state which course you want to enrol in. Spend a creative day and get your hands dirty! This crash course in hand building and modelling will open up the wonderful world of ceramics for you. Please bring your own lunch and have it when you feel like it. Tea and coffee with biscuits will be provided during the day. If you would like a workshop please contact me with your date. Not more more than 4 or 5 persons per workshop. 3. 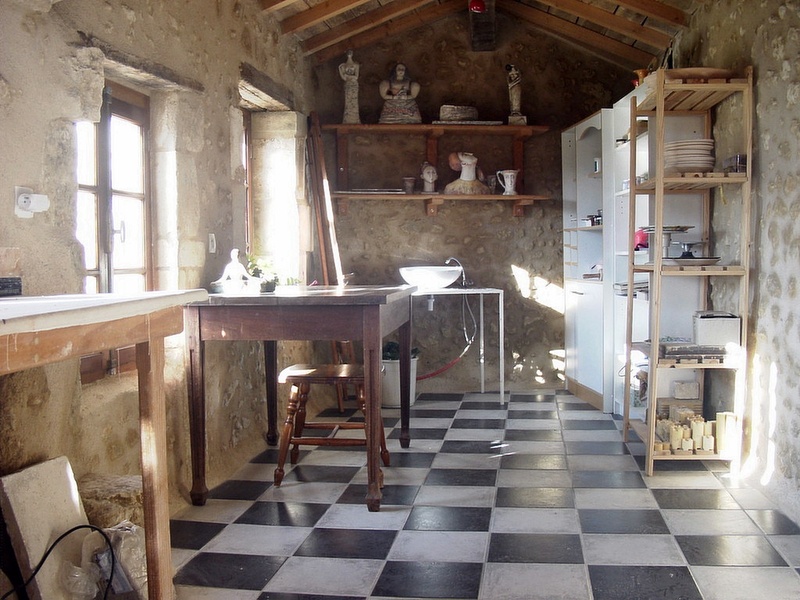 For people who want a holiday in the Dordogne combined with a ceramics workshop. You can let me know on which days you want to come. The more advanced will be making sculptures or their own projects. You will be given help and advice by Jessie every step of the way. 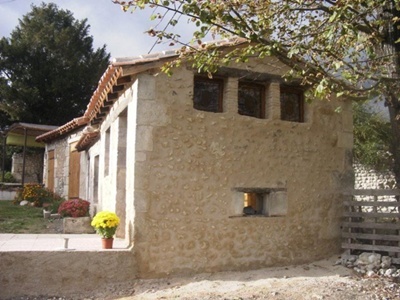 To work and stay stay at Atelier La Tour des Bidoux costs 100 Euros per day. This includes bed, breakfast, lunch, tuition and all that is needed to make your ceramics including firings. If you need to have an evening meal, this can be arranged. If you want to come a couple of days as a couple, you are welcome and we can price each perosn or small family according to their own needs if some are not interested in the classes. Usually students take morning classes from 9,00 to 12.30 and explore the Dordogne in the afternoon after lunch, but you are also welcome to work a few days in the studio. Note that you need a car as there is no public transport. If you are the only one in your family that wants to do the course it is not a problem and you will get one on one tuition and lots of guidance. Saskia Hofman from Holland at work on her ceramic sculpture at Les Bidoux. Above Max Gardner (13) sculpting a mask of a lion. Elisabeth from Denmark. making a teapot from slabs and coils with Mette in the background making a coil pot. Sarah with her work after the weekly course that she followed for 1 month. Or go to contact Jessie Mooy incl. email, travel directions how to get to Atelier Les Bidoux. Look at more student work on Facebook. Most are beginners. Click on photos and then the student work album.